When a famous Federation scientist dies, his son puts his inventions up for sale to the highest bidder, be they Federation, Klingon, Romulan, or Cardassian. Among the items at auction is a photon pulse canon capable of punching through a starship's shields with a single shot. 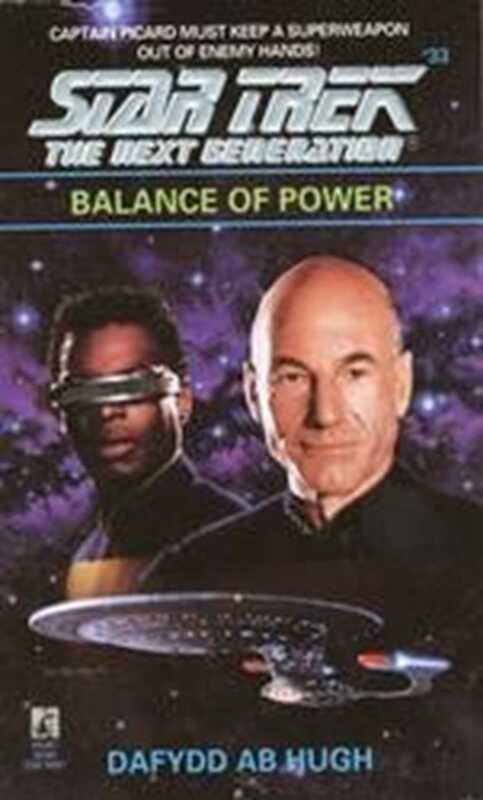 Meanwhile, Wesley Crusher is kidnapped from the Academy by renegade Ferengi who have set their sights on the photon canon as well, and Captain Picard must outmaneuver enemies on every side to save Wesley and protect the EnterpriseTM from the deadly fire of the new canon.